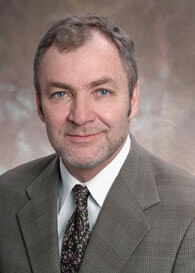 Dr. Walter J. Curran, Jr., executive director of Winship Cancer Institute of Emory University. A survey of National Institutes of Health grant funding in 2011 lists Walter J. Curran, Jr., MD, executive director of the Winship Cancer Institute of Emory University as number 22 among 35,000 researchers nation-wide. 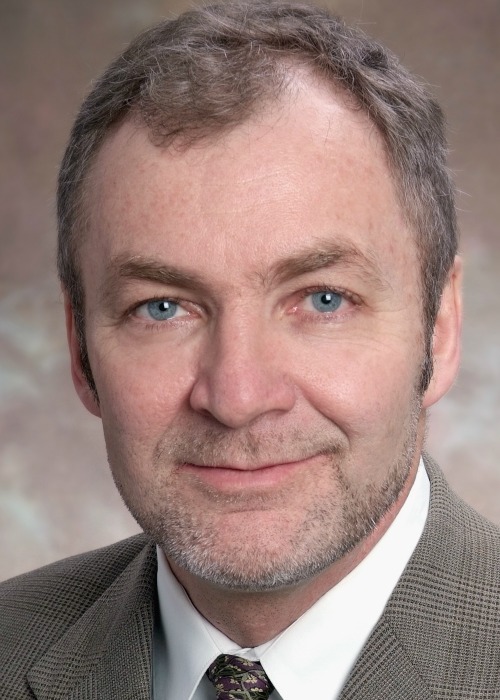 Curran, whose NIH research funding totaled $16,074,557 last year, is the only researcher in Georgia and the only NCI-designated cancer center director to be among the top 25 in NIH grant funding. Emory University School of Medicine ranked 16th in the nation with $232,758,839 in NIH grant funding. Emory’s School of Medicine has climbed steadily in the rankings since 2001 when it was listed at 23rd. The survey, produced by the Blue Ridge Institute for Medical Research (BRIMR), also listed Atlanta as 19th in the nation with $344,148,044 in NIH grant funding. Boston ranks first with more than $1.7 billion in NIH grant funding. BRIMR is a non-profit entity that tracks NIH funding in order to educate the public about the importance of NIH grant funding and the results of the research. For more information on BIRMR, log on to http://www.BRIMR.org.